There are four types of drought that people should know. 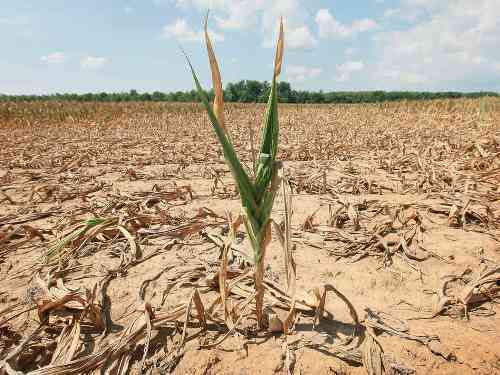 Those are the agricultural, meteorological, socioeconomic, and hydrological drought. 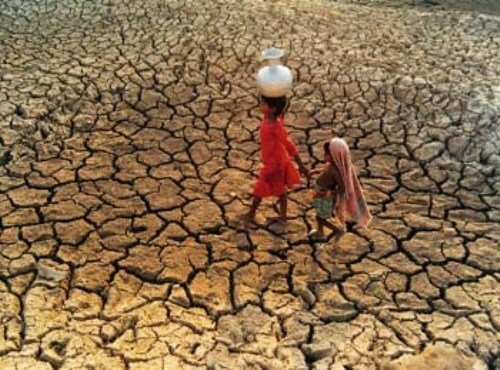 The socio economic drought is defined with water shortage which affects the people in a certain society. It means that they lack access to the running water and drinking water. The meteorological drought will be experienced by the people if there is lack of rainfall in the region. Therefore, people cannot get the water from the source on the land. When people face agricultural drought, they live without water to grow crops on the farm. It affects the production of food in the region. Thus, the price of crops is higher. The low level of water in the reservoir and lake in the region make people face the Hydrological drought. There are many causes of drought. The human being should realize them if they want to live with abundant water. The illegal logging, ruin forest, and global warning can be the biggest causes. It contributes the lack amount of water to vapor on the sky. Thus, the rainfall is very limited. The fresh water is very difficult to get when people live in drought. Usually the rivers, reservoirs, and lakes are running dry. The climate in a certain region affects the level of drought. You can find drought in New York, Georgia, Colorado, California, Sub Saharan African, Southeast Asia, Brazil and Australia. All of them are in desert type region with lack rainfall. 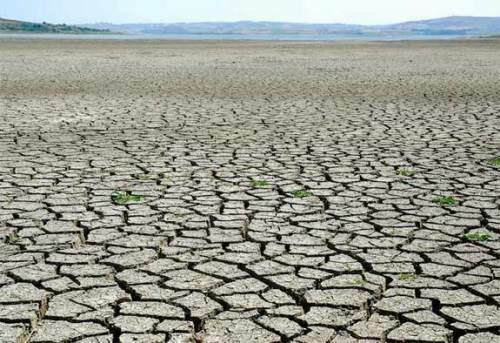 Besides affecting the health of human being, drought also has a big impact on the tourism, recreation transpiration, energy production, water supply and agriculture. 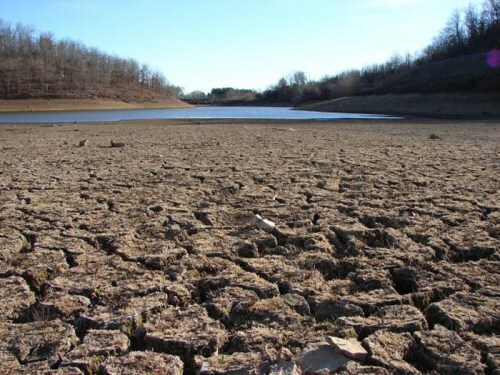 Due to the increase of the temperature on earth, the risk of having drought is doubled today. 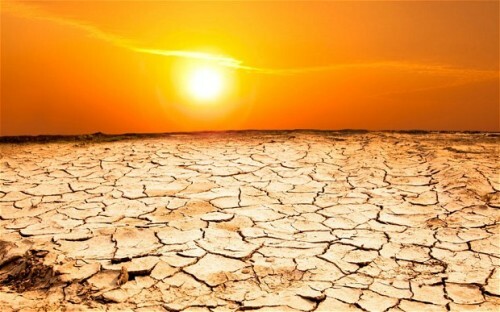 Now drought frequently affects the people due to the increase of heat in many regions on earth. Do you have any suggestion on facts about drought?